The building can comfortably sit 300 for a concert, lecture, etc. We have a sound system for speaker events, and a good acoustic. Please contact the church office to discuss the options available to you. 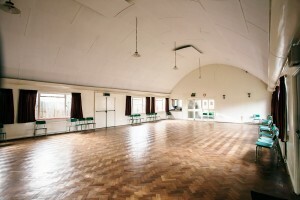 This hall is suitable for talks, children’s parties, receptions, dance classes, music and concert rehearsals together with seminars. 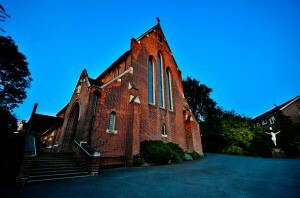 It can accommodate about 80 for a standing reception, or 60 for a sit-down meal/function. Chairs and tables are available, plus a kitchen and lavatories. 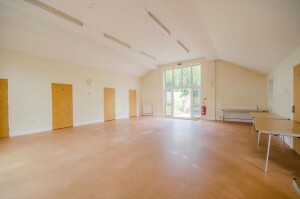 This modern hall is suitable for small talks, children’s parties, receptions, and seminars. It can accommodate about 60 for a standing reception, or 40 for a sit-down meal/function. Chairs and tables are available, plus a kitchen, accessible lavatories. 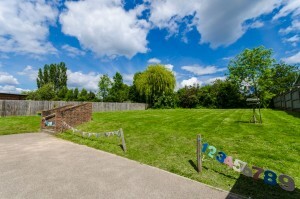 St Peter’s Hall also has a large garden suitable for children’s summer parties. Special rates are available for charitable and community groups, and regular bookings may also be eligible for a reduction.